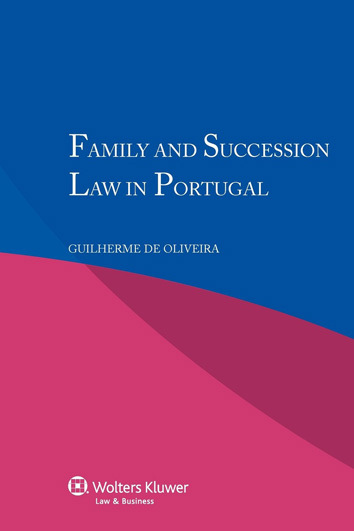 Derived from the renowned multi-volume International Encyclopaedia of Laws, this concise exposition and analysis of the essential elements of law with regard to family relations, marital property, and succession to estates in Portugal covers the legal rules and customs pertaining to the intertwined civic status of persons, the family, and property. 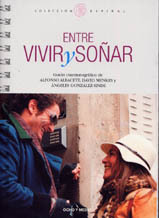 After an informative general introduction, the book proceeds to an in-depth discussion of the sources and instruments of family and succession law, the authorities that adjudicate and administer the laws, and issues surrounding the person as a legal entity and the legal disposition of property among family members. 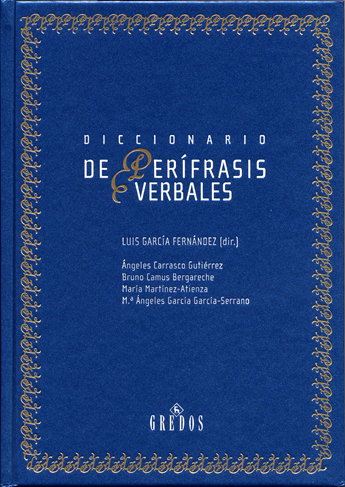 Such matters as nationality, domicile, and residence; marriage, divorce, and cohabitation; adoption and guardianship; succession and inter vivos arrangements; and the acquisition and administration of estates are all treated to a degree of depth that will prove useful in nearly any situation likely to arise in legal practice. 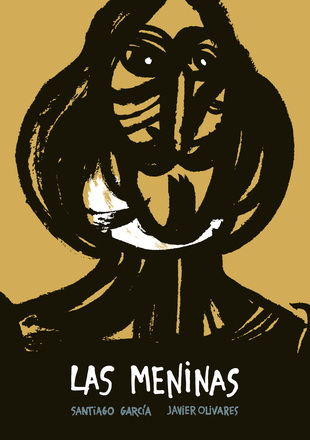 The book is primarily designed to assist lawyers who find themselves having to apply rules of international private law or otherwise handling cases connected with Portugal. It will also be of great value to students and practitioners as a quick guide and easy-to-use practical resource in the field, and especially to academicians and researchers engaged in comparative studies by providing the necessary, basic material of family and succession law.